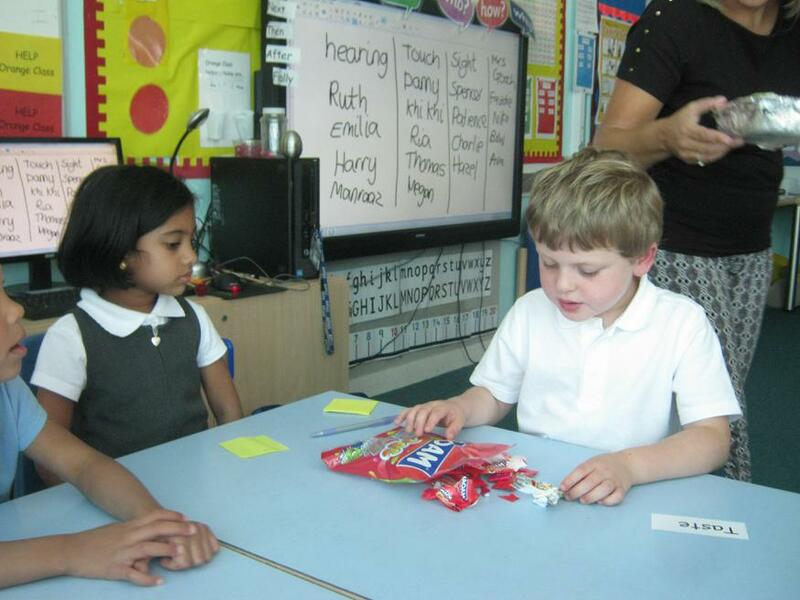 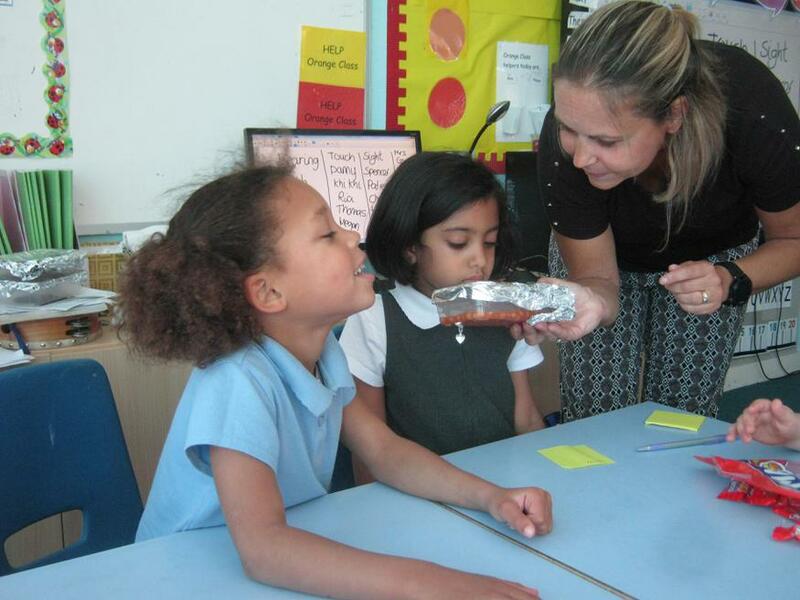 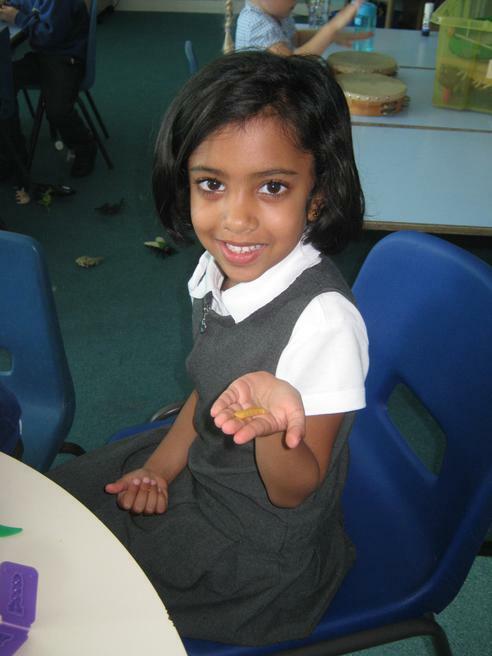 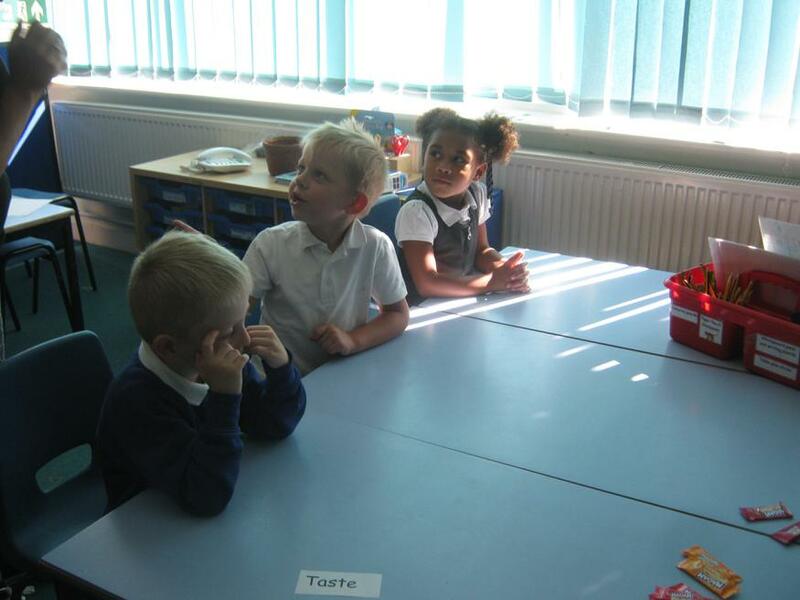 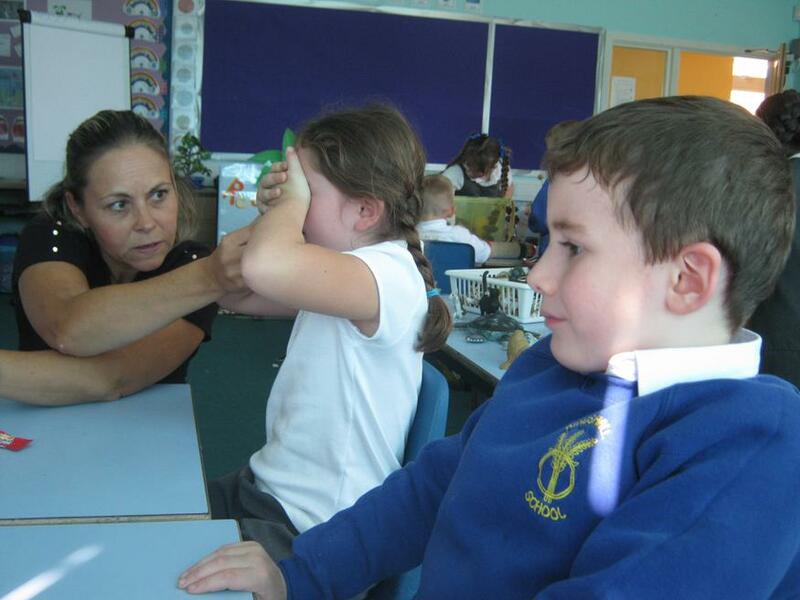 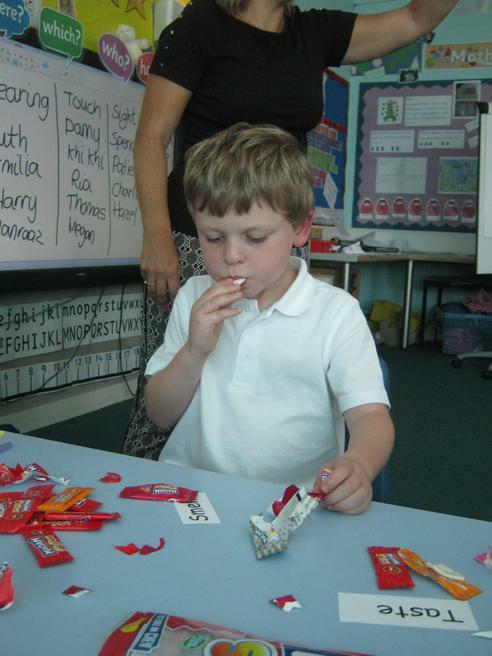 We used our senses in our Science lesson. 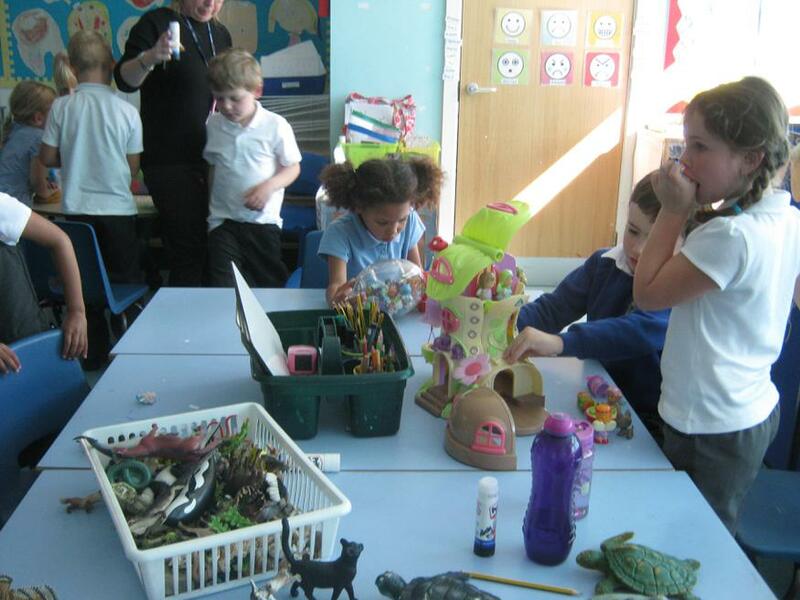 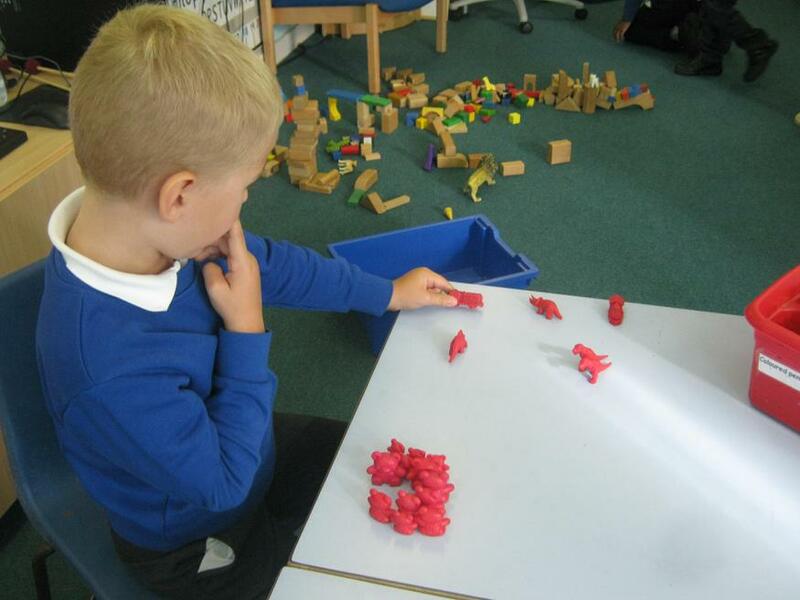 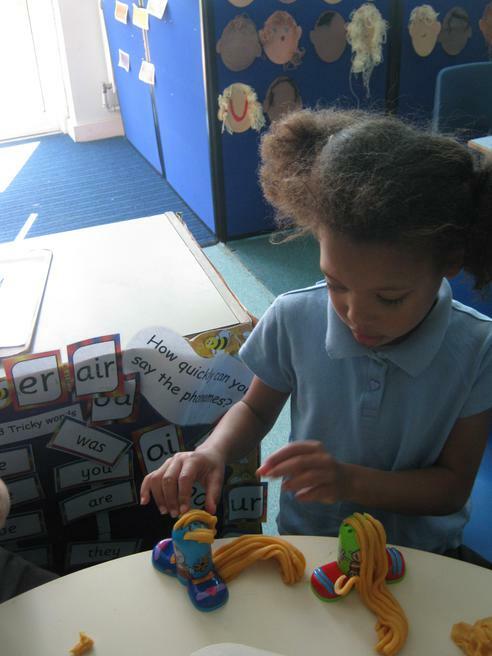 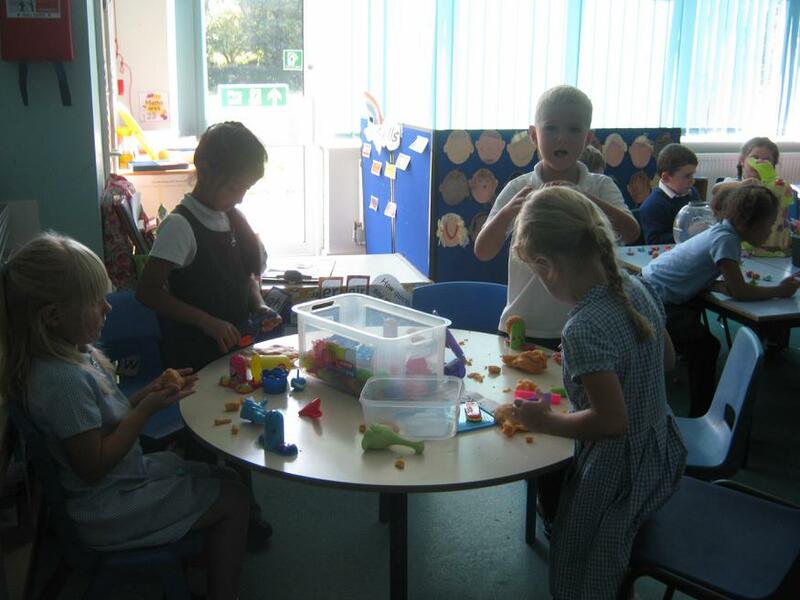 We used our sight to play with the animals and other small toys. 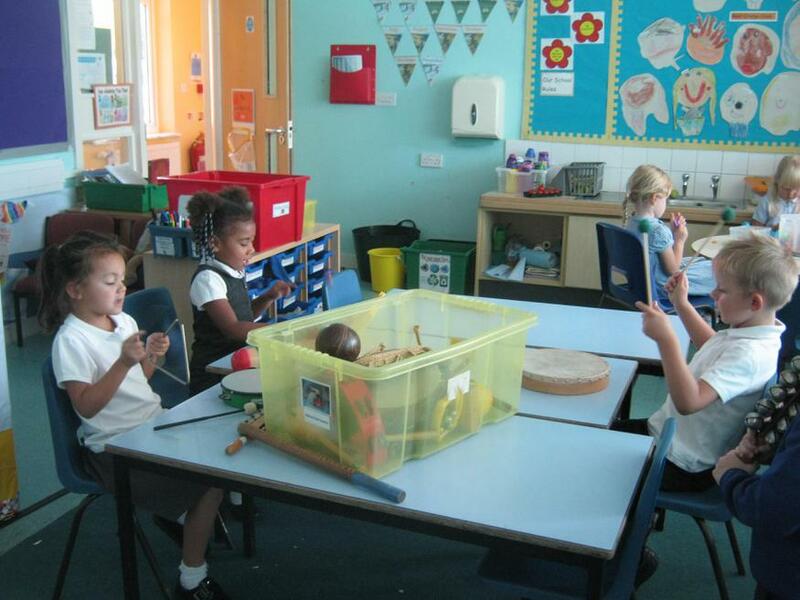 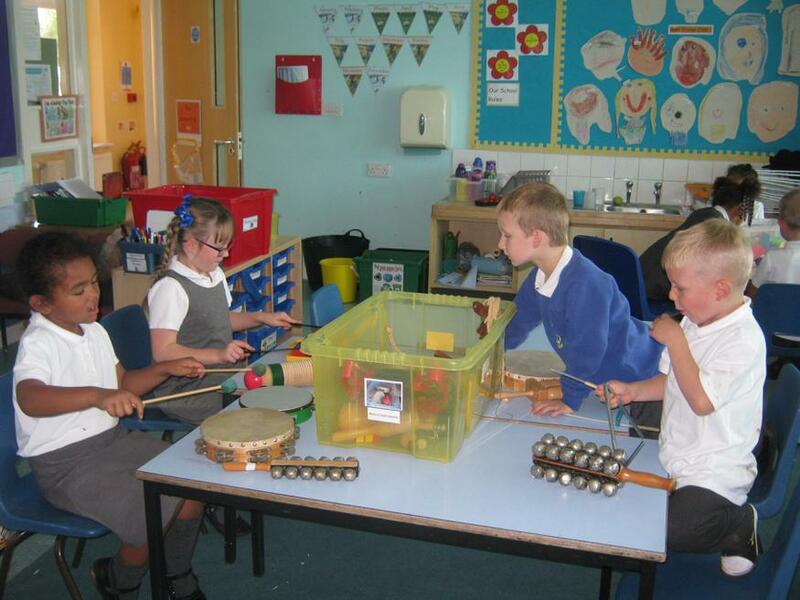 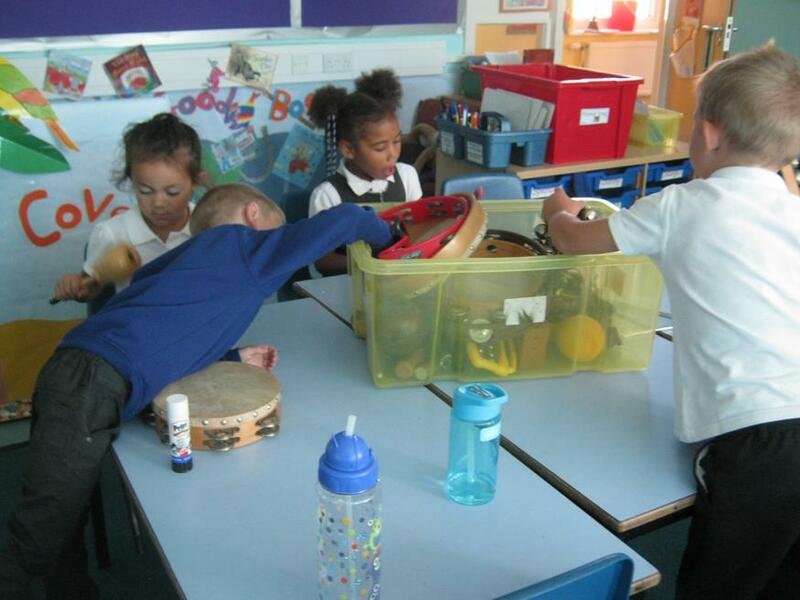 We used our hearing to listen to the instruments. 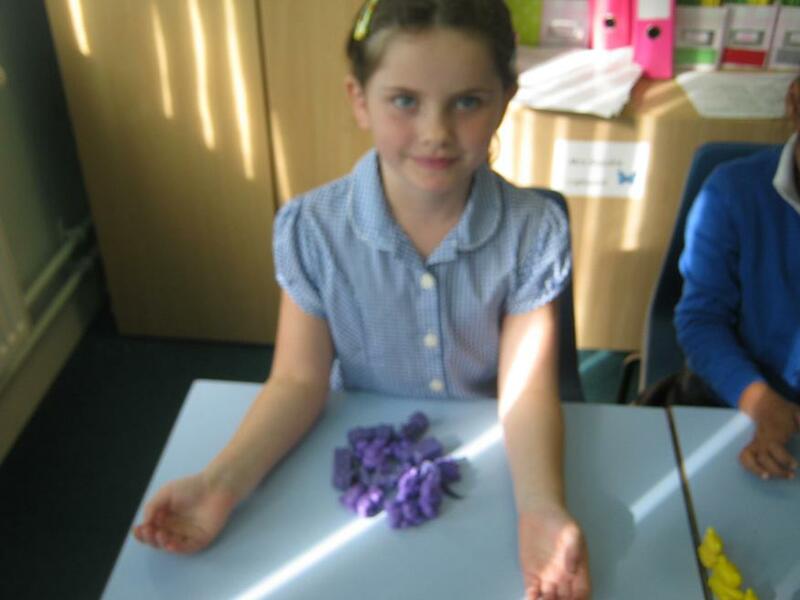 They were loud! 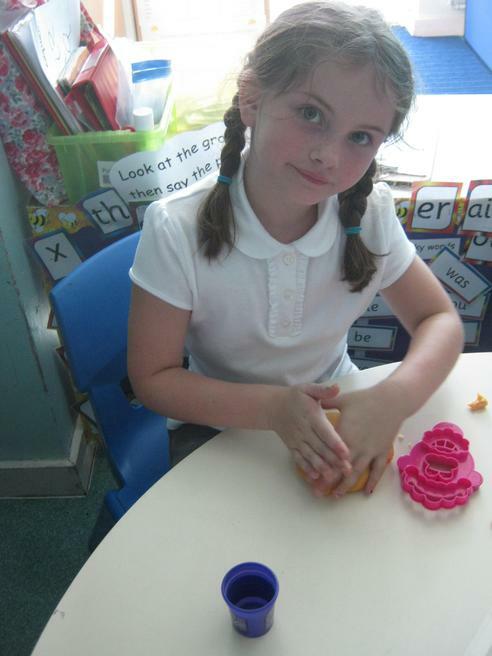 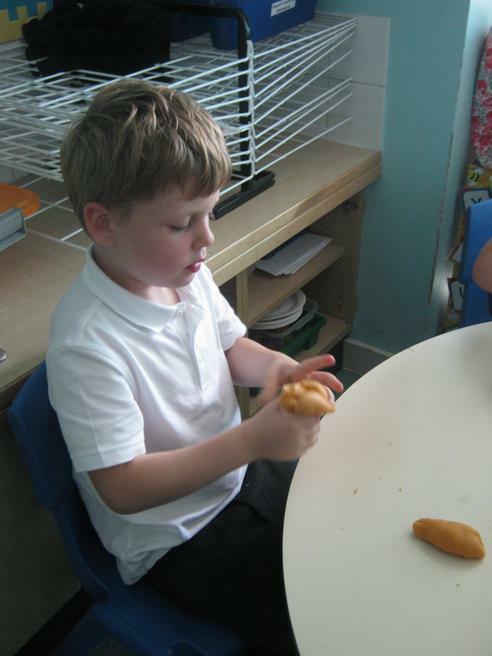 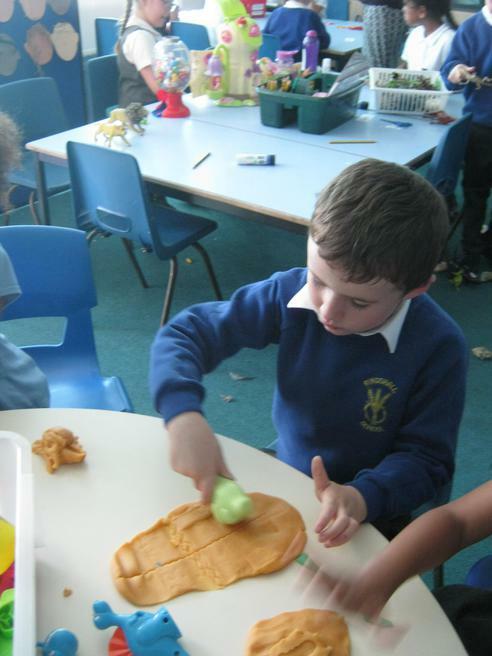 We used touch to feel the play dough and we used our smell and taste to guess the flavours and foods. 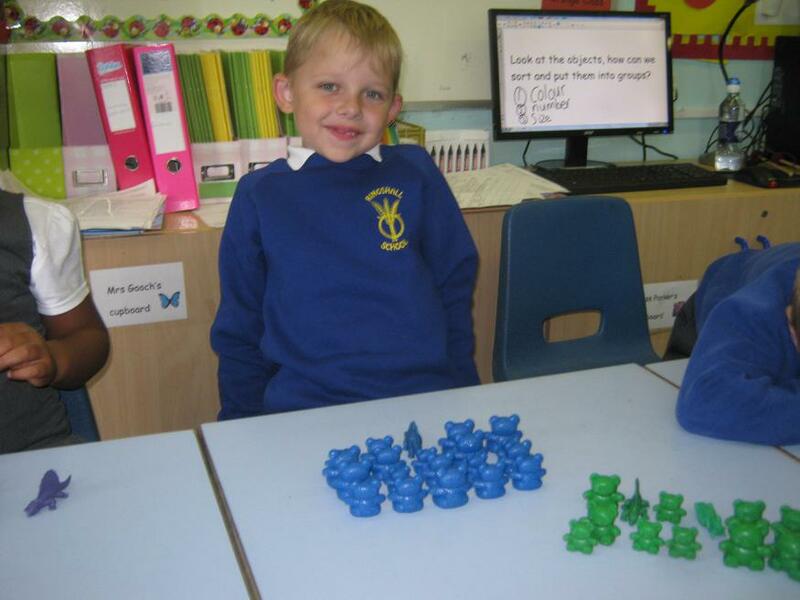 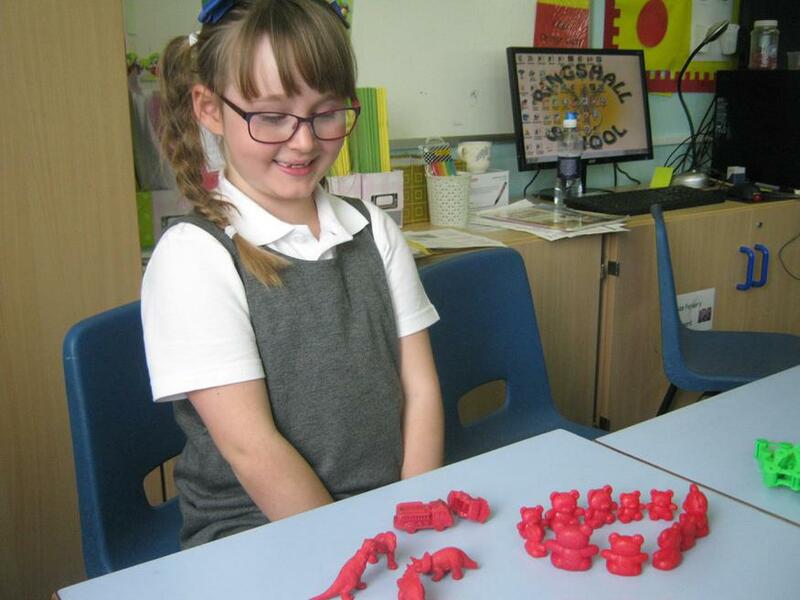 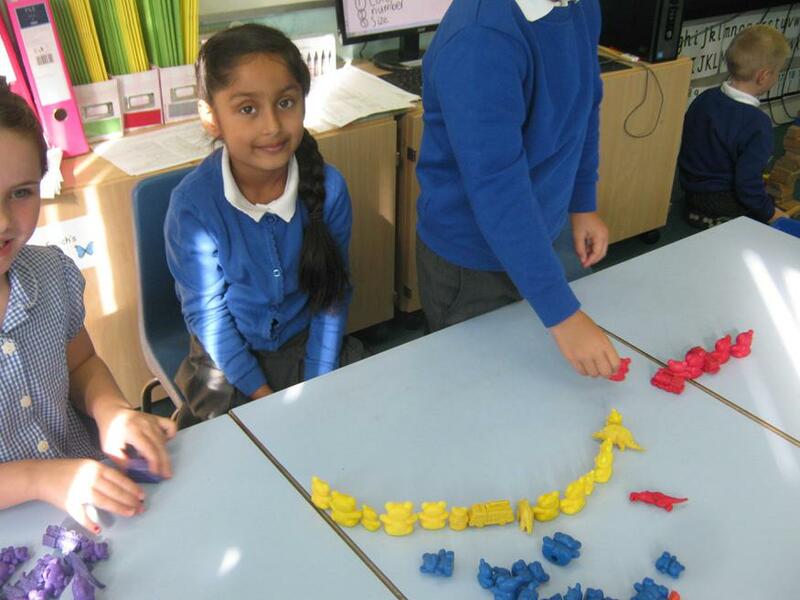 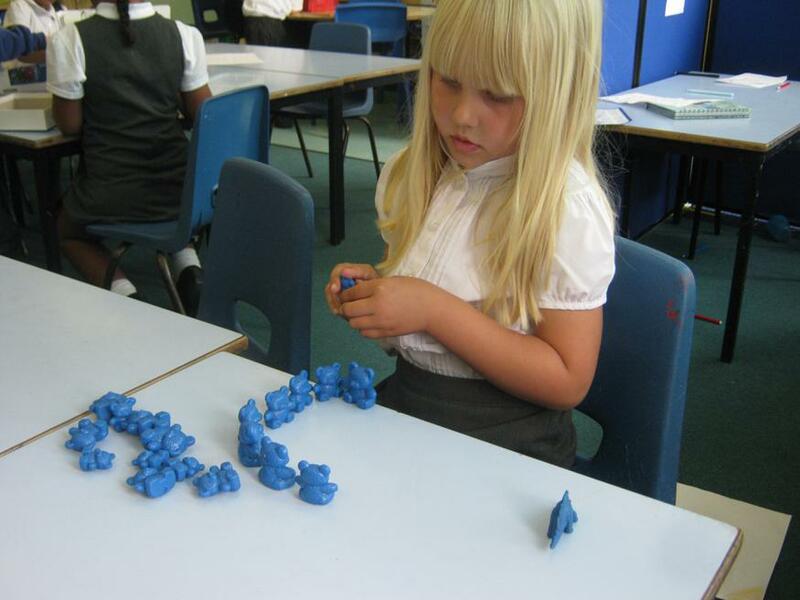 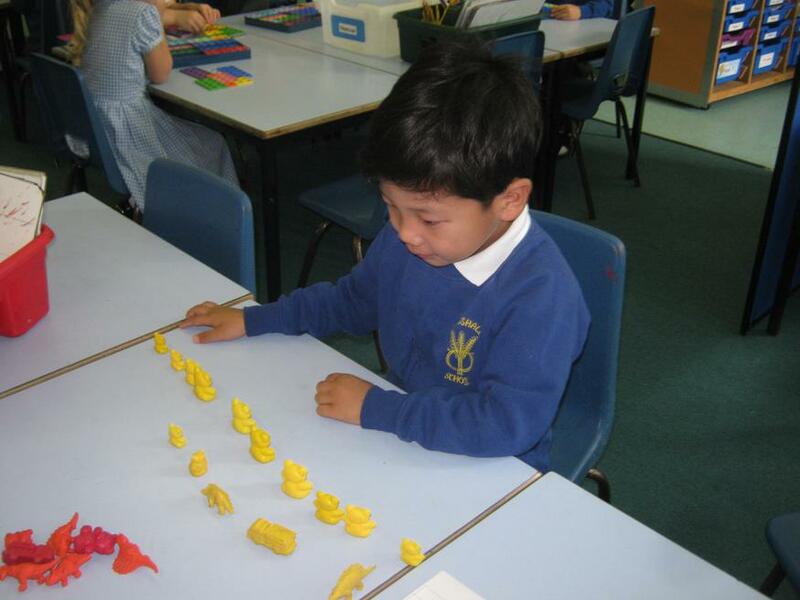 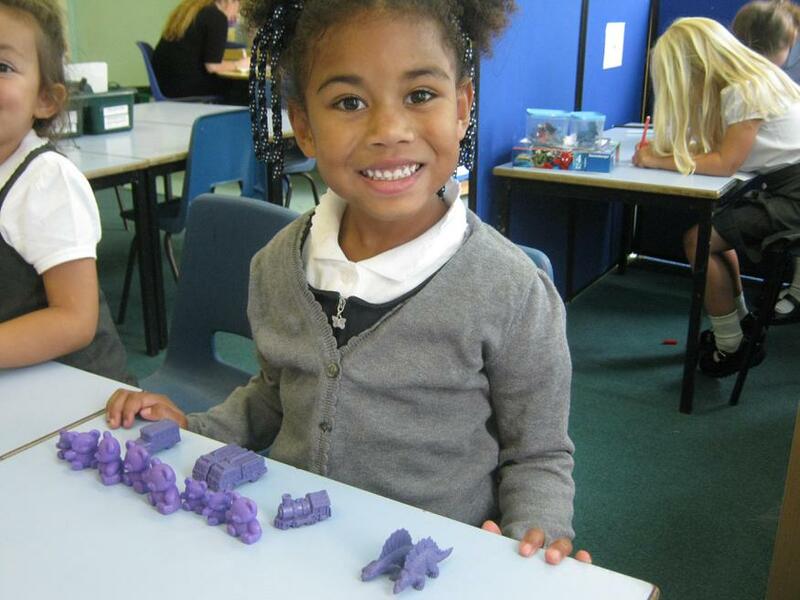 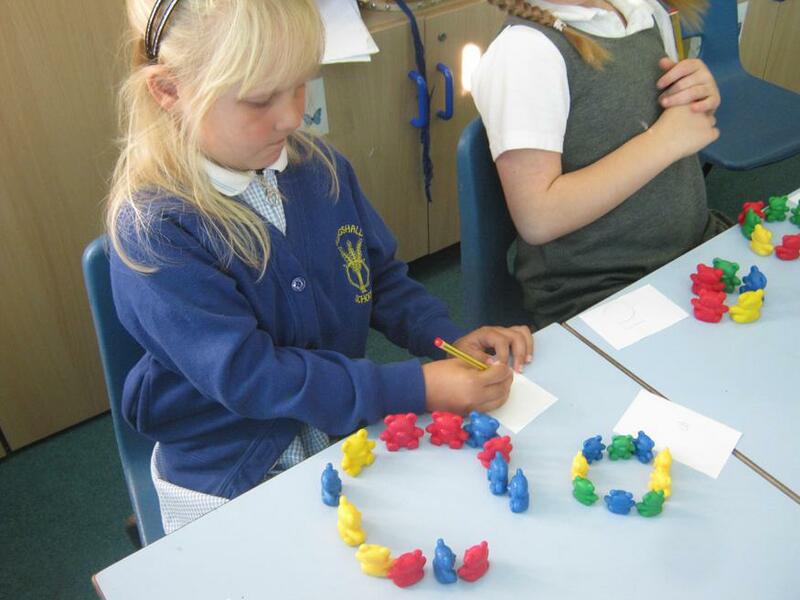 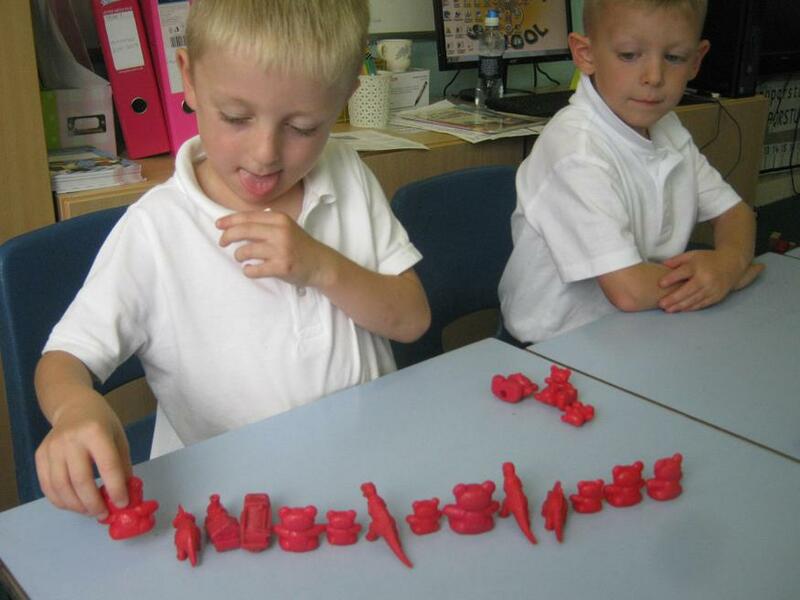 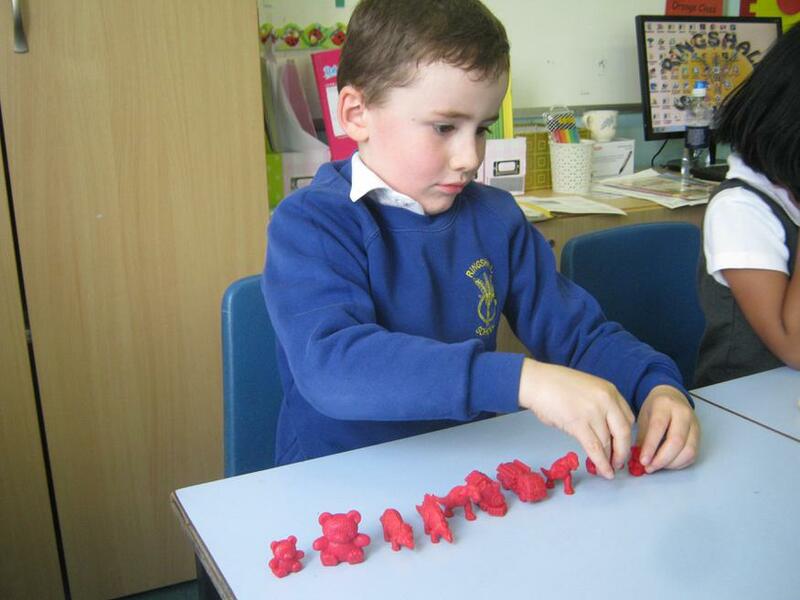 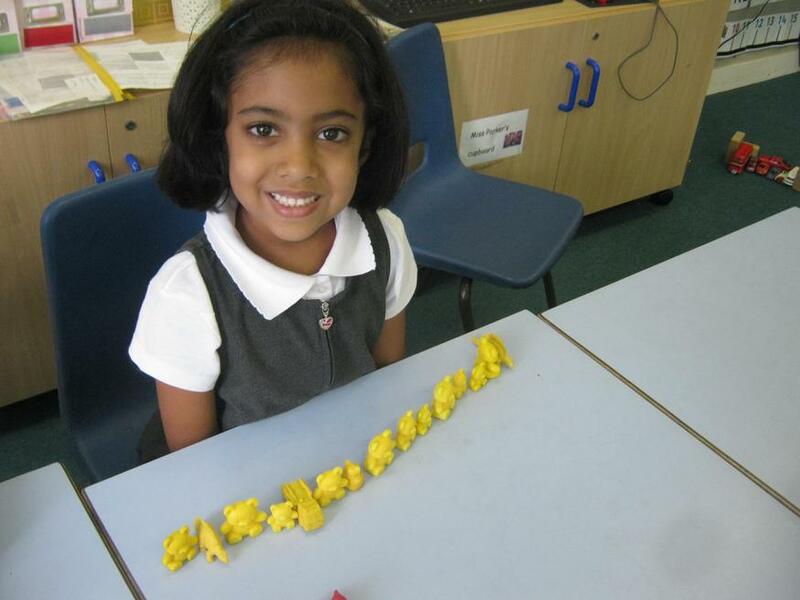 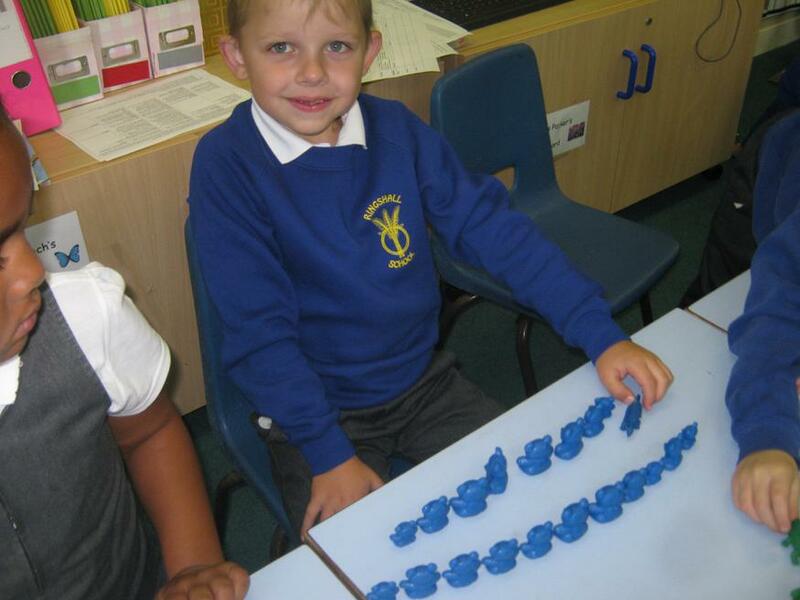 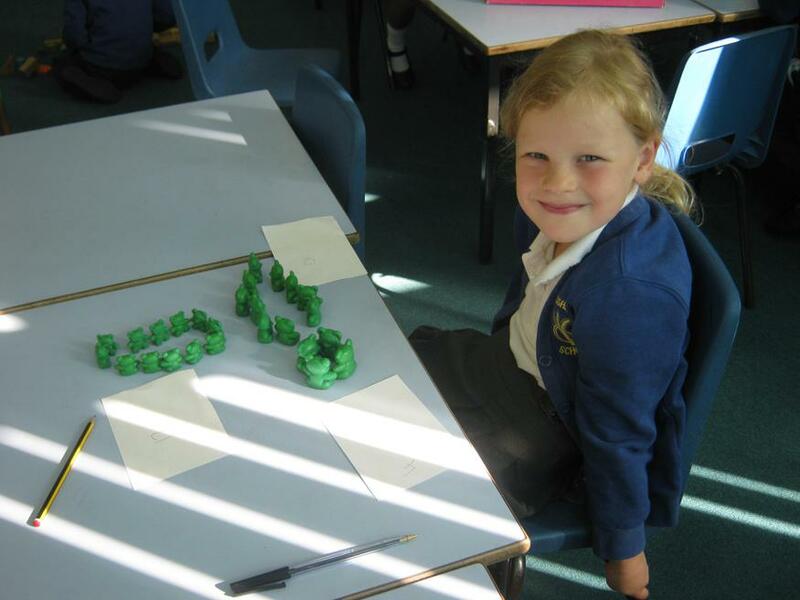 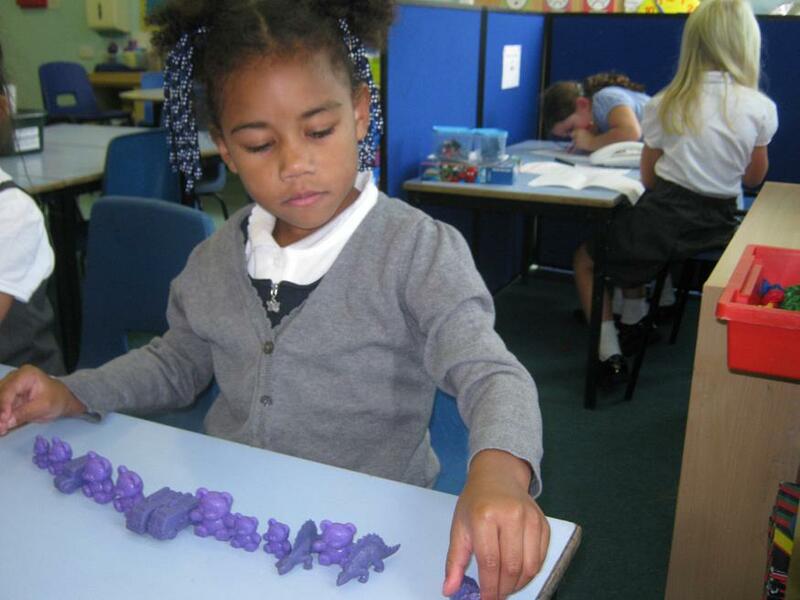 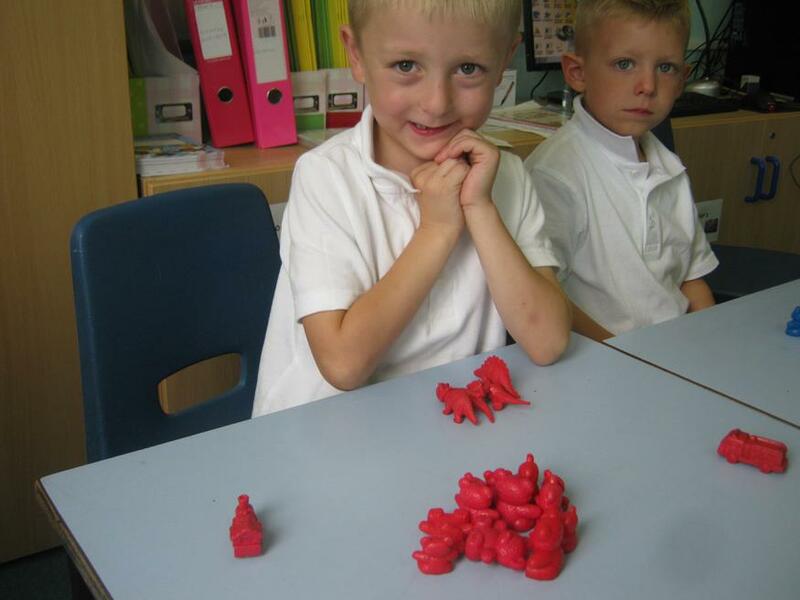 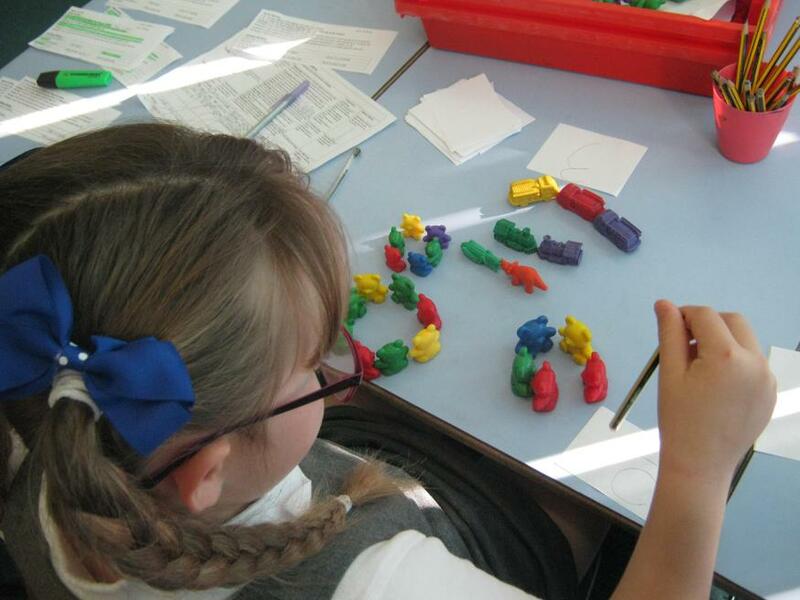 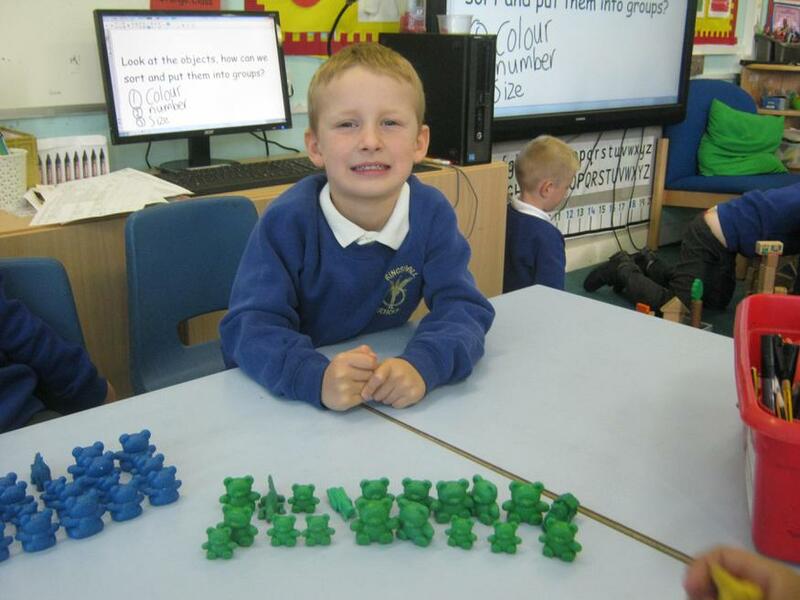 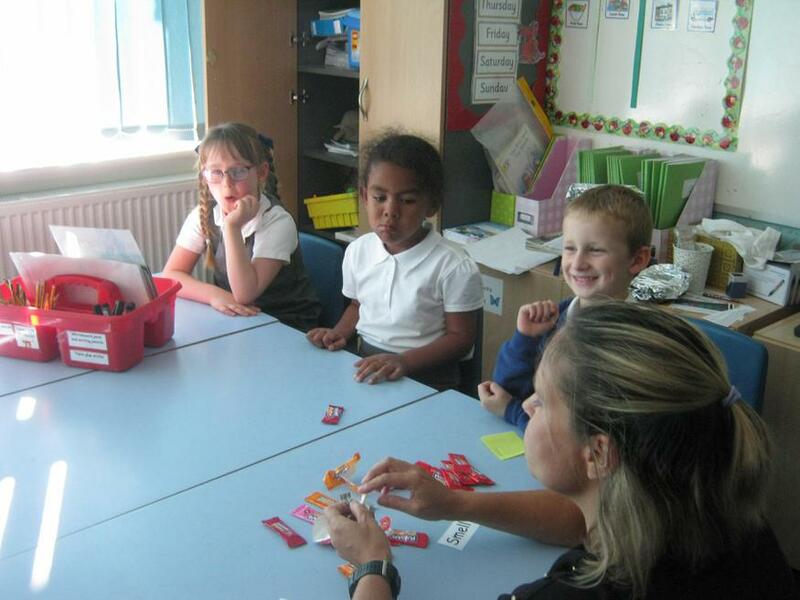 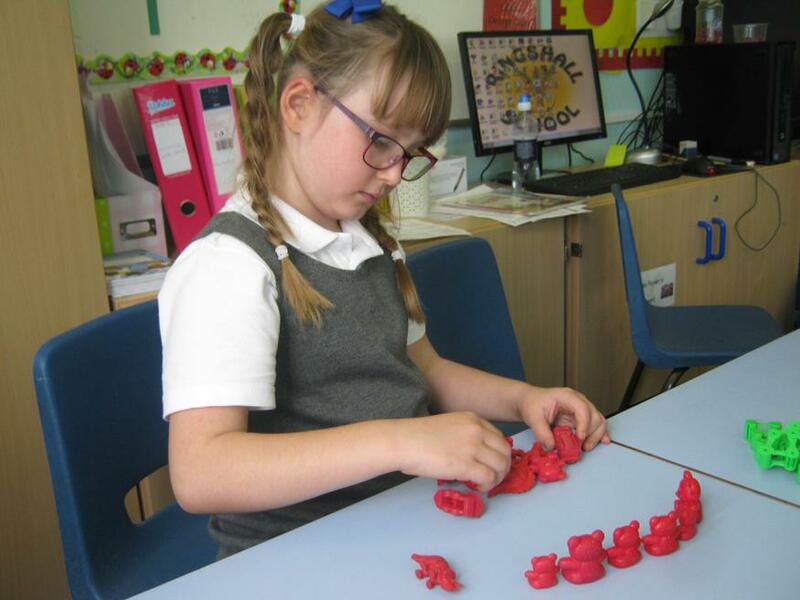 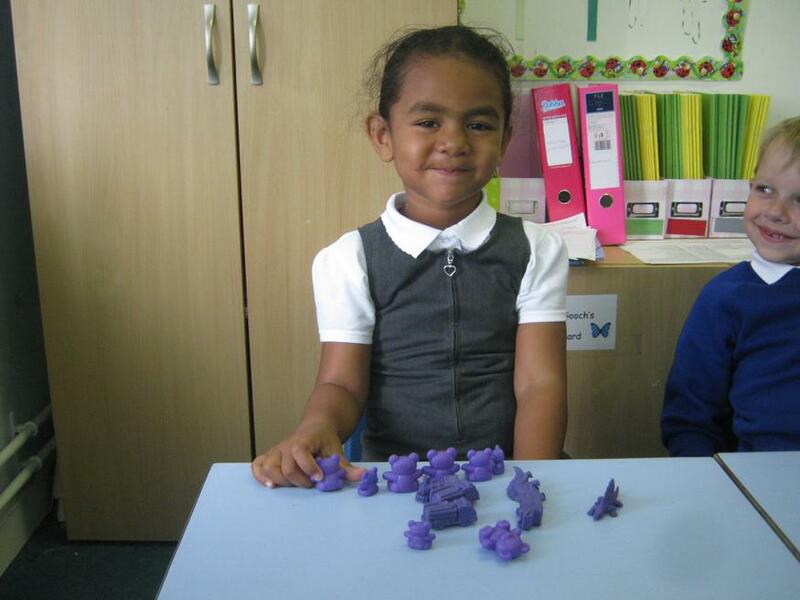 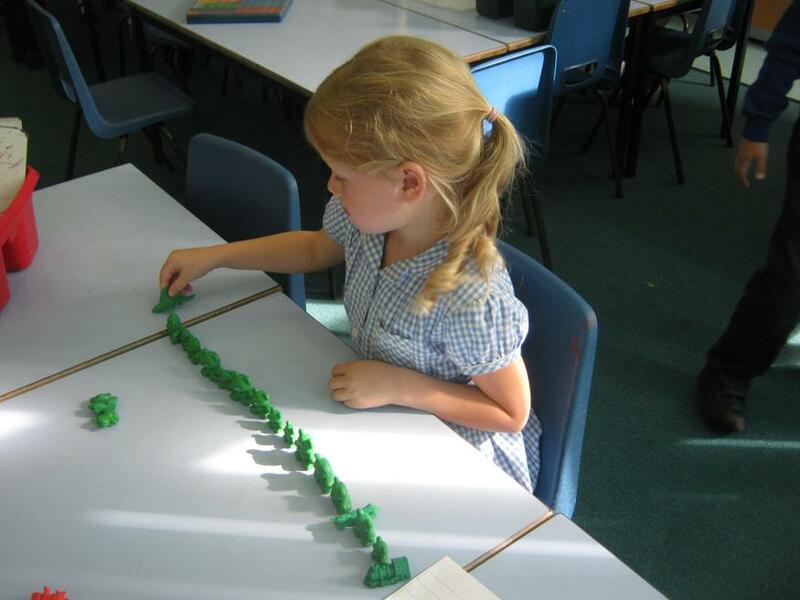 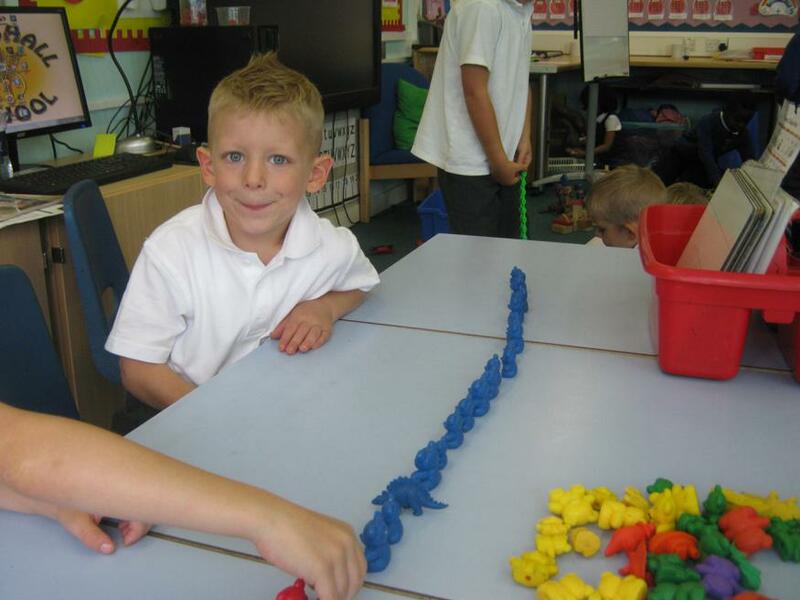 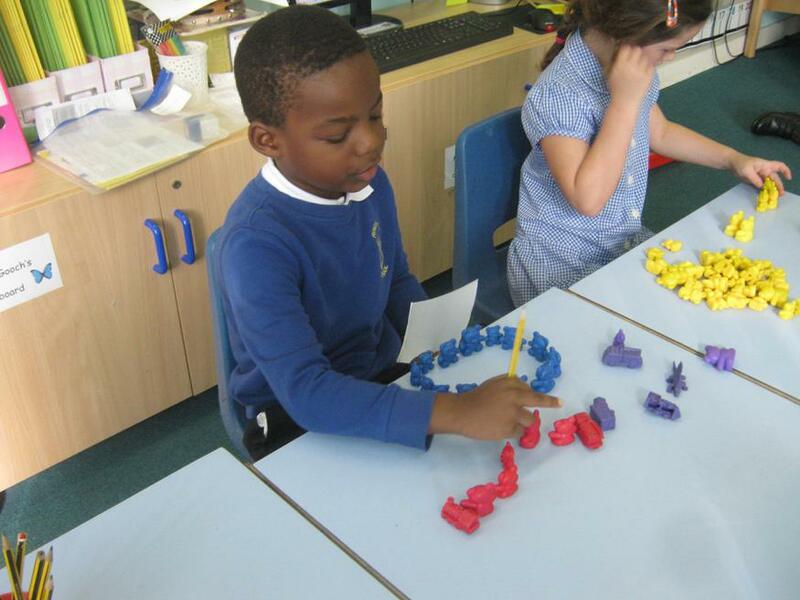 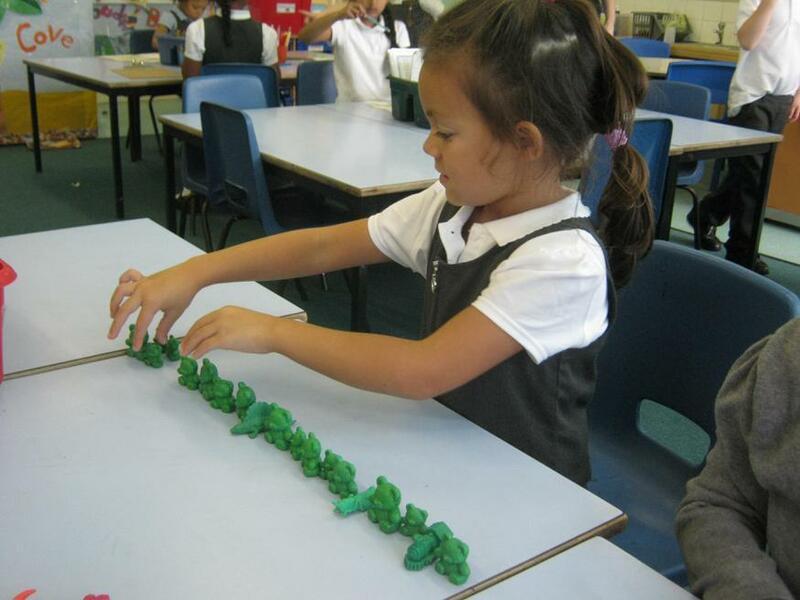 We have lots of fun in Maths!